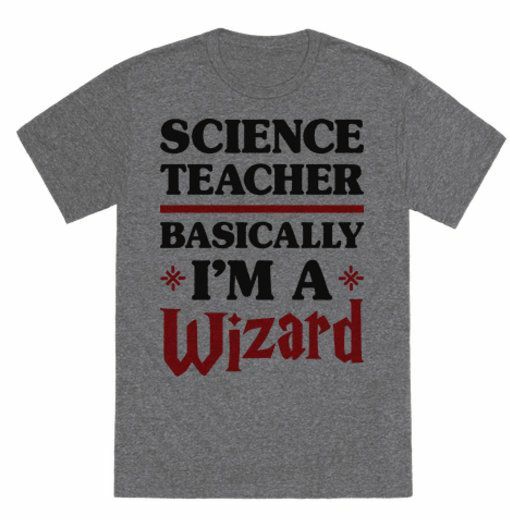 With my bigger kids in classes with more than one teacher now, particularly when it comes to the STEM subjects, I want to make sure they get as much thanks as their regular classroom teacher at the end of the year. 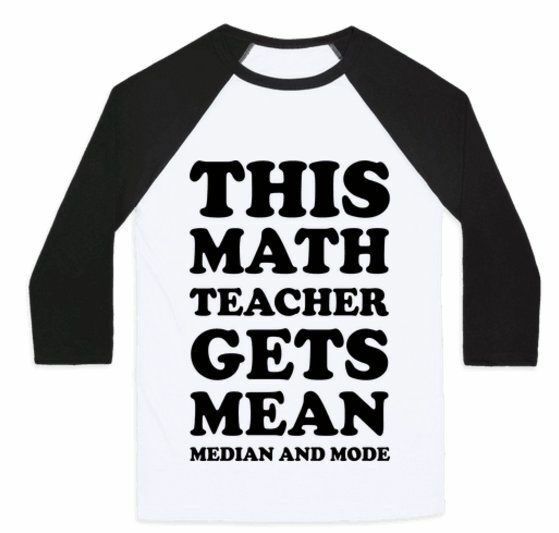 And, let’s just say I’m pretty sure one of these hilarious t-shirts would do the trick. 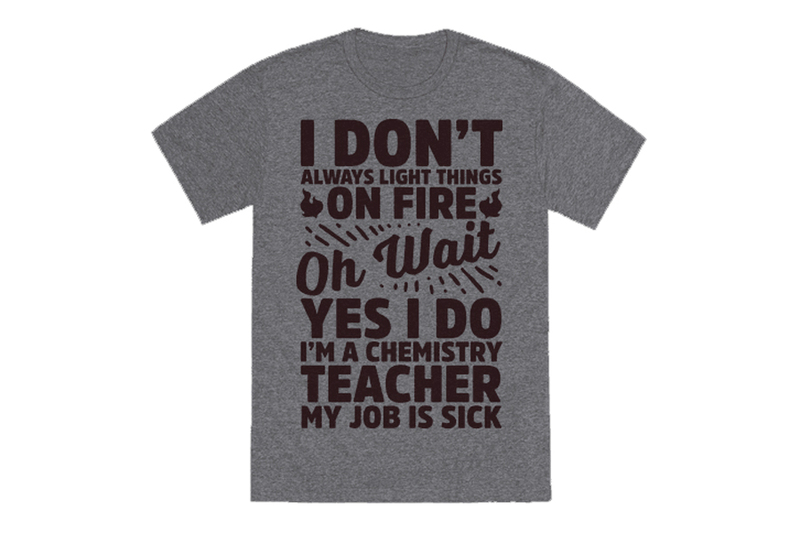 If you haven’t perused Look Human, I encourage you to take a few minutes and check out their offerings, particularly when it comes to teacher t-shirts and gifts. Here are a few of my favorites that I’m pretty sure your favorite STEM teacher would love. 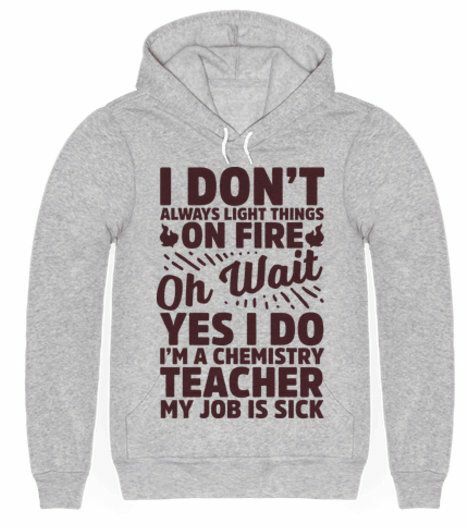 Related: The best teacher gift ideas from people who know: actual teachers. 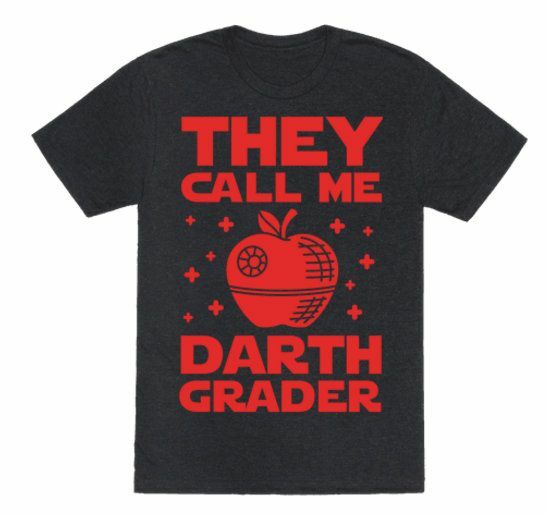 They call me Darth Grader. I don’t always light things on fire, oh wait, yes I do.